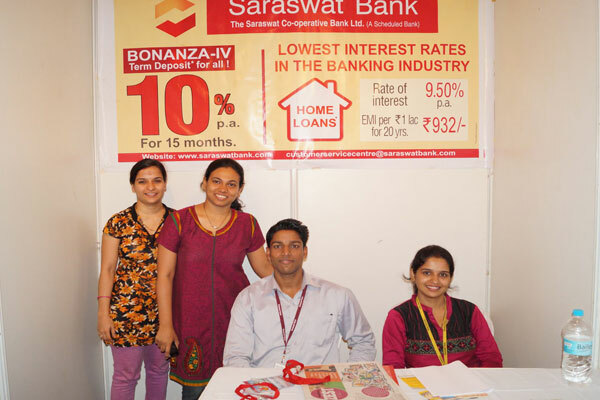 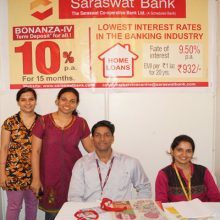 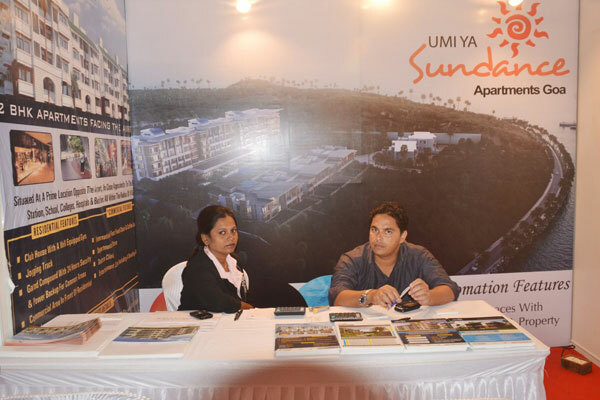 The property industry in India is currently on the upswing, with Goa being a favoured location for investors. 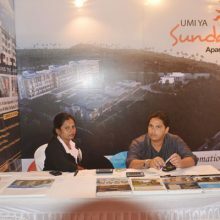 This includes first time-buyers looking for affordable housing and also investors eyeing a second home in the beautiful sunny state. 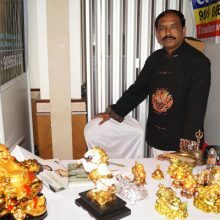 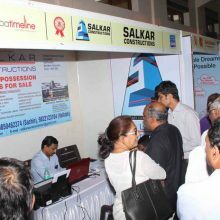 The Goa timeline Property Expo presents a wonderful opportunity for reputable builders and industry experts involved in the construction industry. 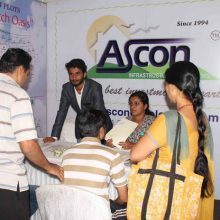 It allows you to communicate your brand and present customized offerings directly to your target audience. 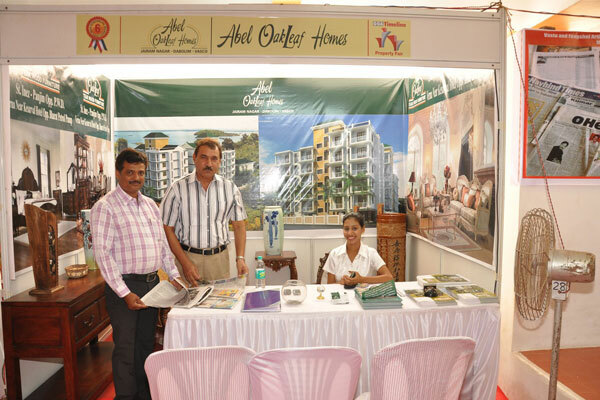 Over the past six years lots of business has been closed by exhibitors. 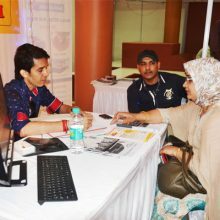 This has involved huge amounts of money changing hands. 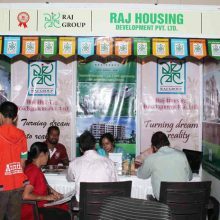 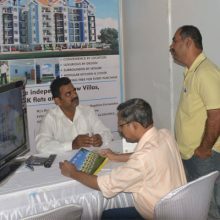 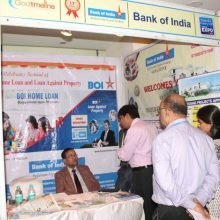 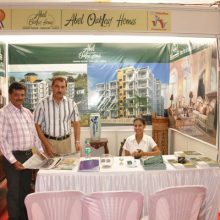 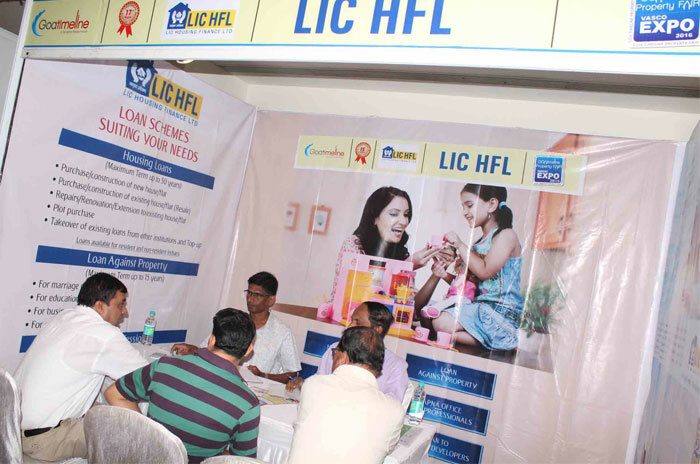 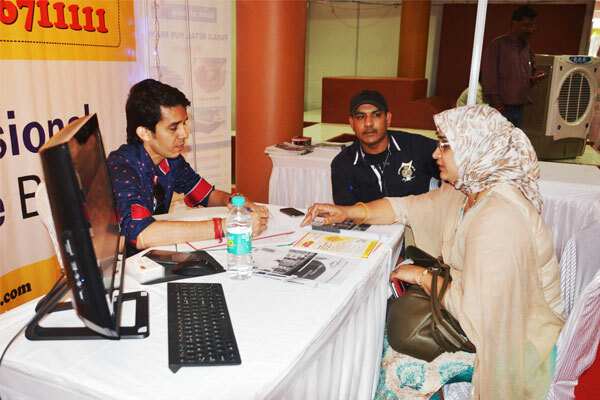 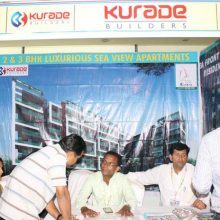 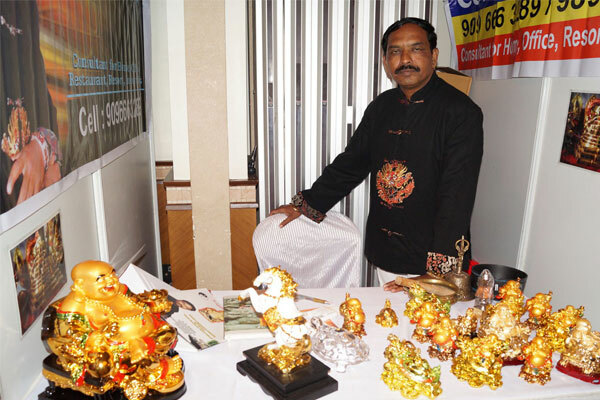 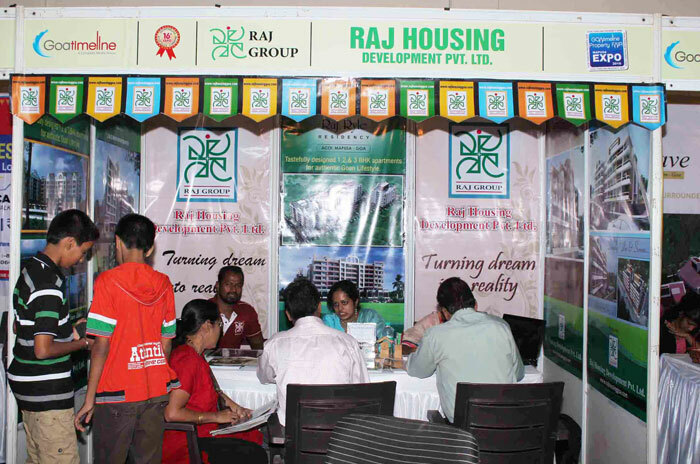 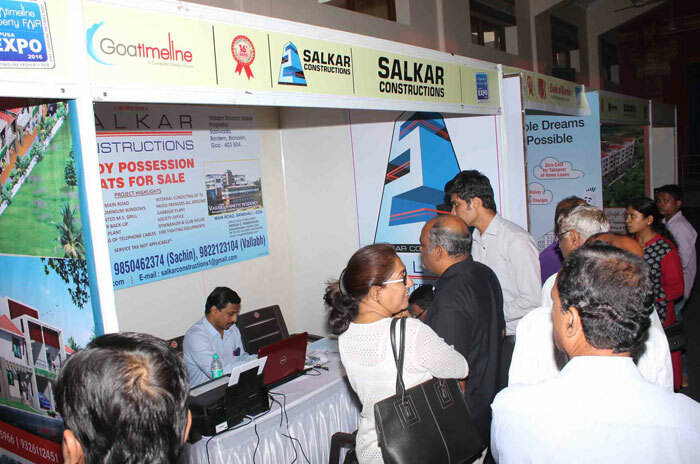 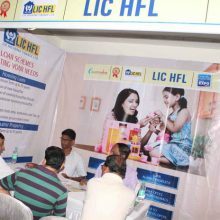 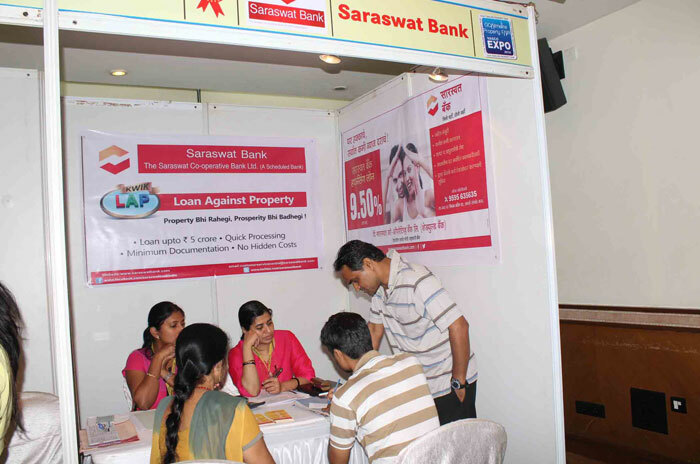 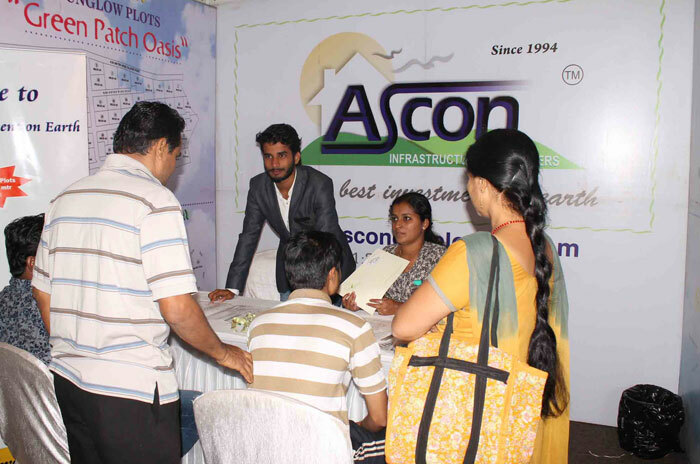 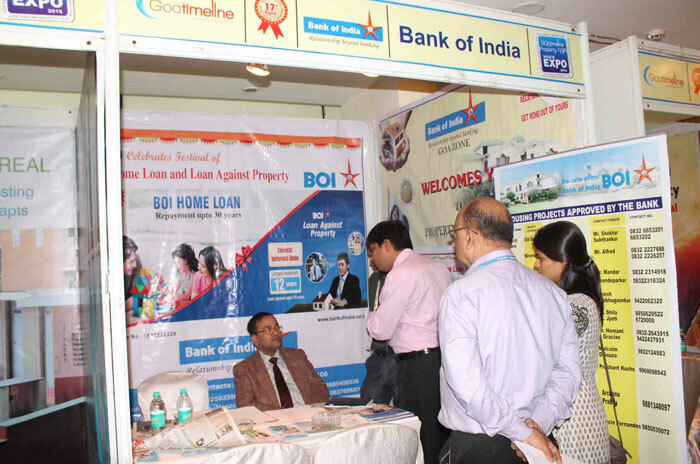 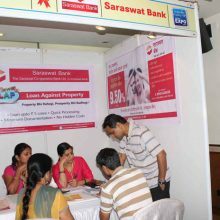 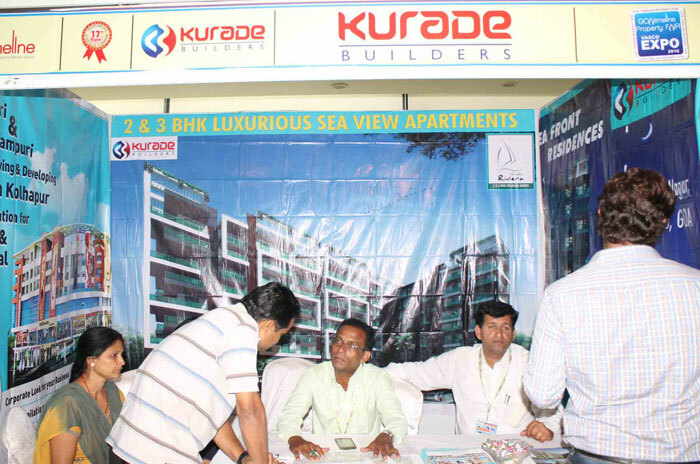 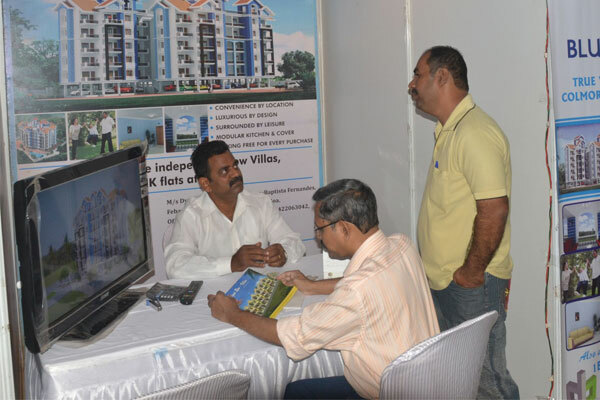 Put simply, the exhibition stalls at the Goa Timeline Property Expo can be considered as the hottest Real Estate in Goa for construction stakeholders.